Ken Franch, M.S., AIA, S.E., P.E. 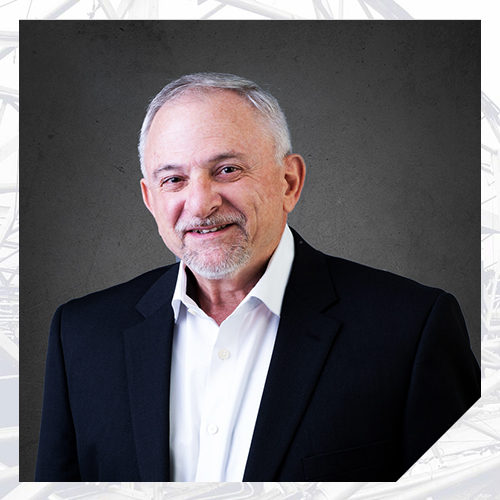 As a registered architect, professional engineer, and structural engineer in multiple states, Mr. Franch has provided design services for over forty years on projects that totaled an in-place construction cost exceeding $750,000,000. Those design services included the preparation of programming documents, conceptual designs, design development, construction documents, bidding/negotiation, construction administration, and post-occupancy evaluations. Project delivery systems included design-bid-build, design-build, construction manager-agency, and construction manager at risk with varied funding sources including bond programs, federal and state programs, capital campaigns, and public private partnerships (PPP). He has negotiated professional service fees and prepared contractual agreements between owners, architects and engineers, and design consultants. He has performed risk management assessments of contracts and construction documents and provided peer reviews on architectural and structural designs. Mr. Franch has provided these services to commercial, governmental, industrial, institutional, and residential clients; which has included projects in commercial, criminal justice, education, acute and long-term healthcare, manufacturing, multi-family, municipal, public safety, religious, and retail markets. Internationally, he has collaborated with clients and design professionals from Canada, Ecuador, Italy, Germany, and Mexico. Having professional design experiences as an architect and as a structural engineer allows Mr. Franch to provide expert insight on a wide range of forensic issues that a client’s facility may have experienced. Since joining Nelson, Mr. Franch has evaluated hundreds of buildings for architectural and structural system design and construction defects, compliance with building codes and industry standards, and adherence to design professions’ standards of care. Mr. Franch has provided expert testimony in depositions, mediation, and arbitration.